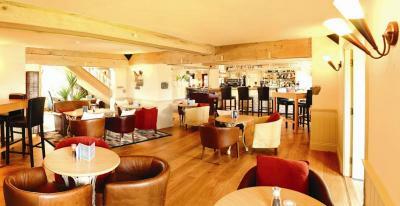 Lock in a great price for The Farmhouse Hotel and Restaurant – rated 9.3 by recent guests! Beautiful country setting. Facilities were very clean, quiet, and comfortable. Rooms were well appointed with some very interesting, and nice, design features. We loved sitting on the terrace with a glass of wine and dinner was excellent with impeccable service. The style / decor is very tasteful and very clean everywhere. The property felt comfortable. The room was lovely. The staff were friendly. Close to AirPort perfect overnigter always want to stay longer! 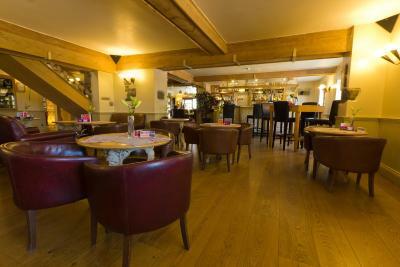 There was such a lovely welcome and Staff were very friendly and nothing was too much trouble. The Breakfast was hot and exceptionally tasty. The meals in the Restaurant were not only fabulous to look at but a taste sensation. it felt like "Home from Home"
Fantastic Hotel. I stayed with my son, and I could not fault the experience. Absolutely first class. 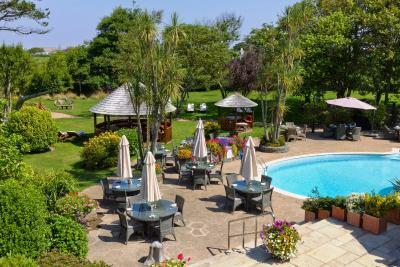 The Farmhouse Hotel and Restaurant This rating is a reflection of how the property compares to the industry standard when it comes to price, facilities and services available. It's based on a self-evaluation by the property. Use this rating to help choose your stay! Set in a 15th-century farmhouse, the renovated Farmhouse Hotel and Restaurant offers contemporary 4-star accommodations, superb cuisine and free Wi-Fi. 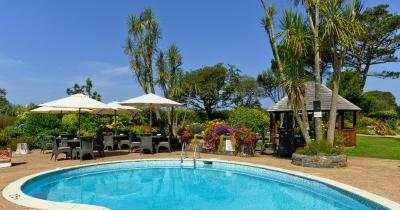 There is also a swimming pool and leafy gardens. 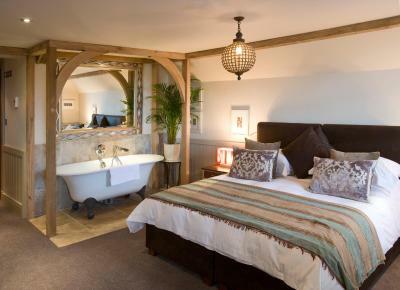 The Farmhouse Hotel offers elegant, air-conditioned bedrooms with luxury private bathrooms, featuring under-floor heating and fluffy bathrobes. 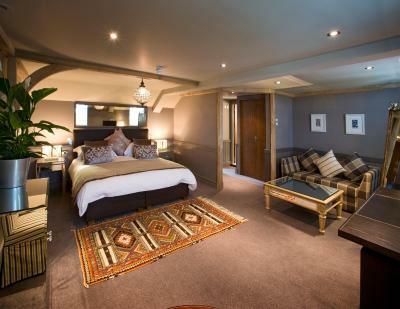 All rooms have a plasma-screen TV, bespoke furniture and sumptuous, individual decor. 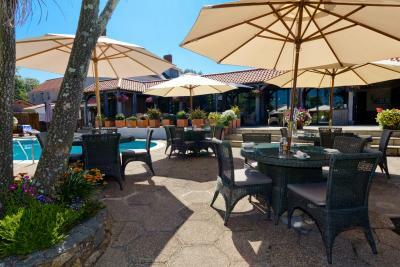 With extensive grounds and a spacious sun terrace, the hotel also has an award-winning restaurant. 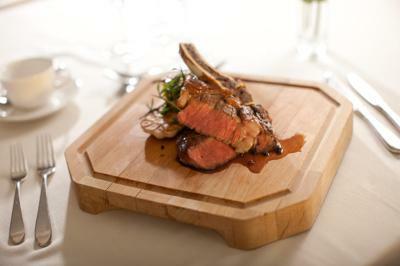 The menus are creative and varied, and feature fresh, local produce. 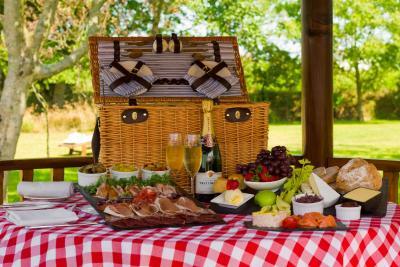 Delicious breakfasts are also available daily, and have recently won a Visit Britain Breakfast Award. 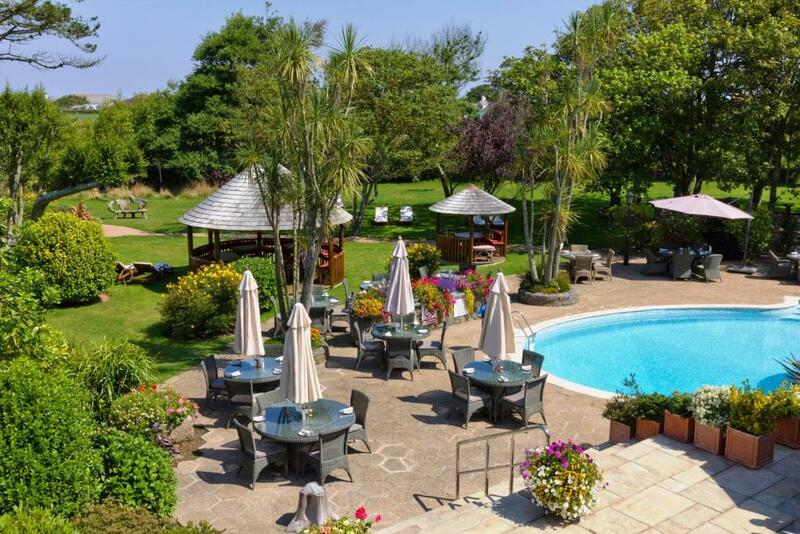 The delightful, country house hotel is surrounded by beautiful Guernsey countryside, and is just a short walk from Petit Bôt Bay. There are a number of spectacular cliff walks nearby, and The Little Chapel is within walking distance. There is free on-site parking available. 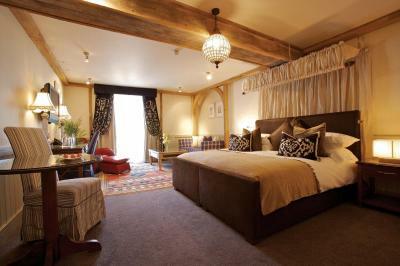 When would you like to stay at The Farmhouse Hotel and Restaurant? Luxury rooms with private bathrooms featuring deluge showers, underfloor heating and one room with a bathtub in the bedroom. Larger luxury rooms with private bathrooms featuring deluge showers, underfloor heating, and all but one room with a private balcony area. Luxurious suites with deluxe private bathrooms featuring deluge showers and underfloor heating. 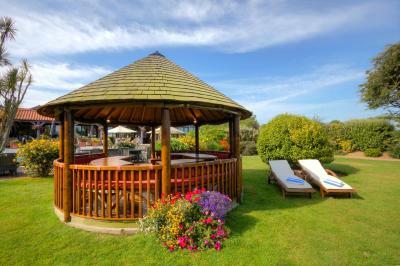 Some suites have views of open countryside and a private balcony area. 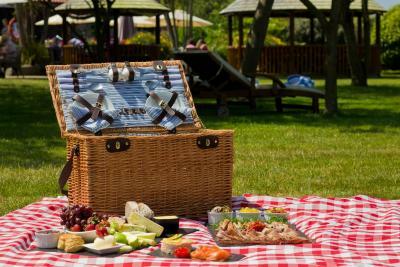 House Rules The Farmhouse Hotel and Restaurant takes special requests – add in the next step! 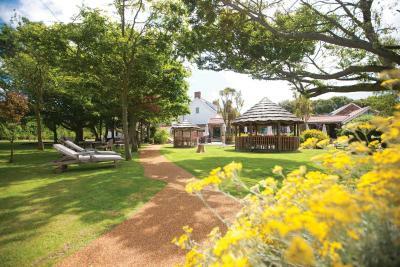 All children under 16 years are charged GBP 40 per night for extra beds. The Farmhouse Hotel and Restaurant accepts these cards and reserves the right to temporarily hold an amount prior to arrival. There was nothing that we didn’t like....couldn’t fault it! Only a little thing really, my windows needed a clean! The curtains didn’t pull over the windows at all, were just display ones. So a bit drafty and light. The wardrobe was really cold and a bit damp smelling, the products in the bathroom weren’t the luxury I was expecting. (They have the same ones in cheaper less star hotels) TV was shockingly bad and just sound and no picture! The food was only ok, felt like perhaps the B team were on in the kitchen as it was a Monday. Over cooked unseasoned steak, and twice returned over cooked salmon teriyaki dish that was just really bad. Like it had been pre cooked and then just sealed to order resulting in dry powdery fish. We didn’t get charged for it and got comped desserts which was nice but we didn’t eat in the restaurant again over the three nights because it just wasn’t what we expected and not up to the standard I expected from other reviews. Perhaps it was just a bad day. Bathrooms and room all high spec and luxury. Towels and robes nice. 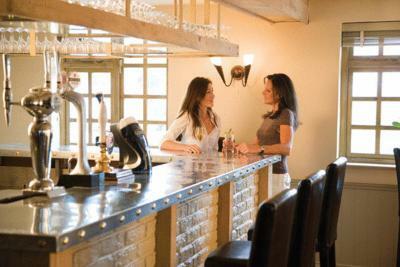 Staff really nice and friendly on front desk, restaurant and breakfast rooms. Staff delightful, thoughtful, friendly, attentive, helpful, efficient. Room excellent, comfortable, beautifully furnished and quiet. I was very pleasantly surprised by this hotel and really pleased to have found it. 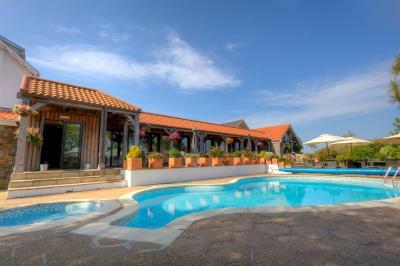 Beautiful property, excellent rooms and lovely grounds. The Price to stay can be a bit high, and the meal we ordered took a bit to long, But a great hotel to stay at. Lovely rooms, and Great TV with sky, Beds were great The Food is also great. I would stay again but only in the Winter, as in the Summer the cost is to high.